Workspaces are not the only ones changing these days. Education spaces are transforming too. The environments that shape future generations are incredibly important. Our partner brand, Kinnarps, is committed to creating a space where students can grow and thrive. Are you interested in learning more about the future of the education space? 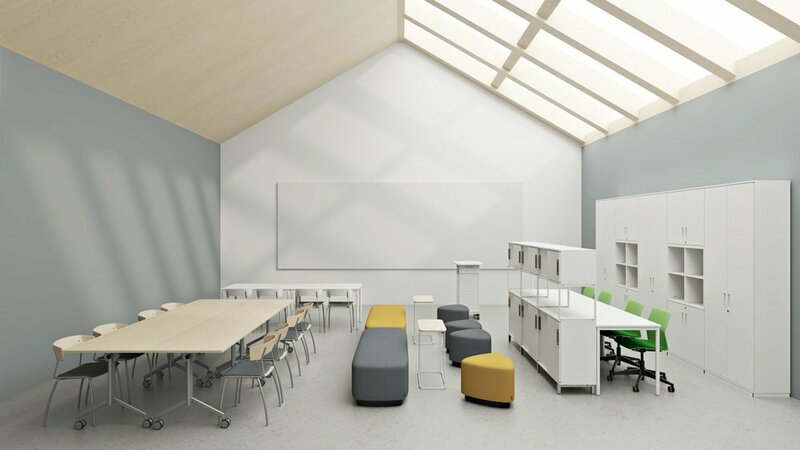 Are you wanting inspiration for a classroom design project? Find out more by clicking the link below.